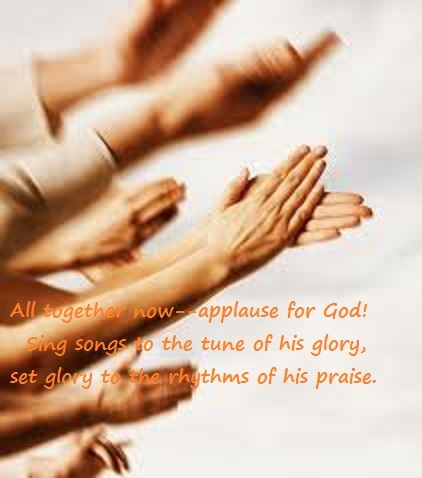 I am loving this . . “set glory to the rhythms of His praise”. Beautiful! Thank you and God bless! If we march to His drumbeat for us, rather than our own, we will always be in step with the rhythm.